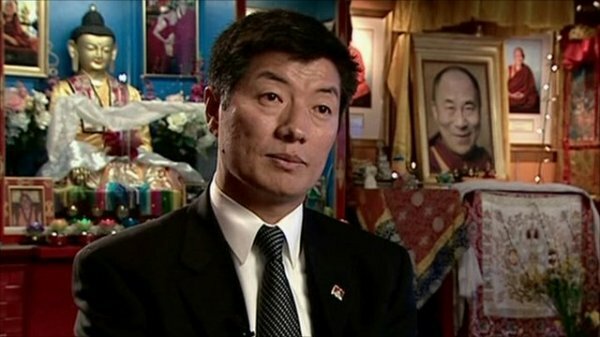 Brussels, 2 May 2011 – With the results of the 20 March 2011 Kalon Tripa elections to the Tibetan Parliament in Exile confirmed, the UNPO extends to Dr. Lobsang Sangay its warmest congratulations on his election to the premiership of the Central Tibetan Administration (CTA). The election of Dr. Lobsang Sangay demonstrates once again Tibet’s maturing democracy and support for the ‘Middle Way’ advocated by H.H. Dalai Lama. Dr. Sangay is not only the third directly-elected Tibetan prime minster, but his election marks a new democratic transfer of executive power in the history of the Tibetan nation. The UNPO was proud to join the International Network of Parliamentarians on Tibet (INPaT) election observation mission that monitored voting taking place across the world, in what represented the latest in two decades of collaboration dating to the founding role of Tibet in the establishment of the UNPO in 1991. It is against this background that the UNPO wishes Dr. Sangay every success in the many challenges that will lie ahead and readily offers its support to help realize the goals and ambitions of the Tibetan people which he and the CTA represent.